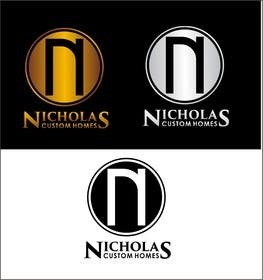 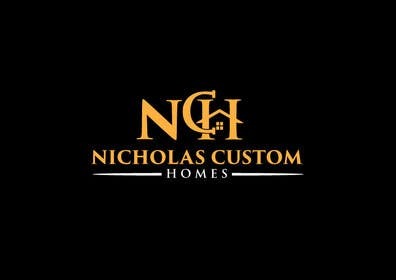 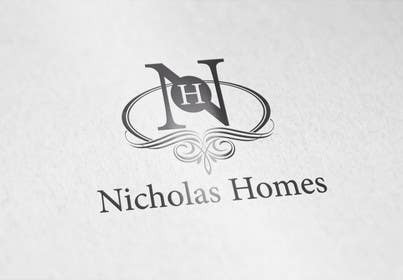 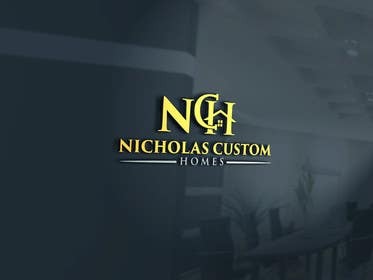 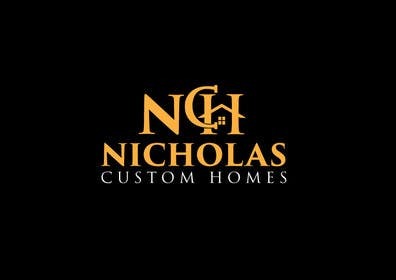 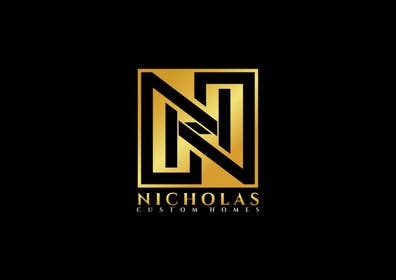 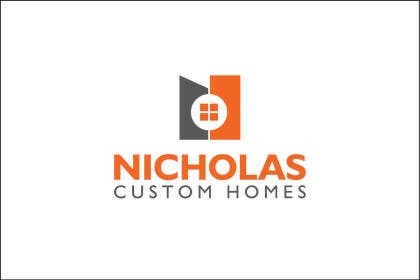 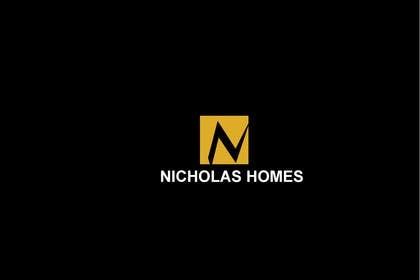 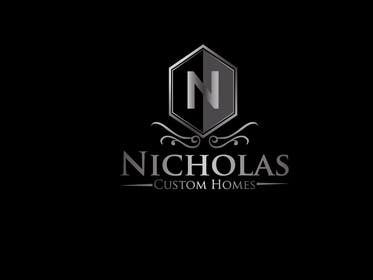 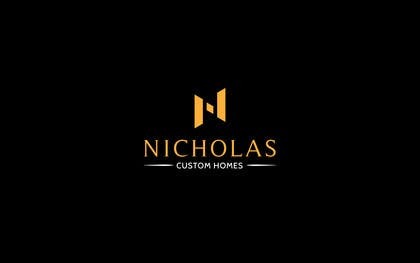 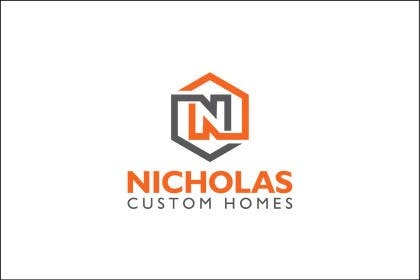 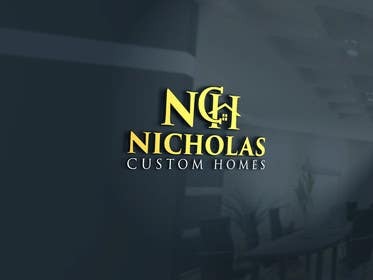 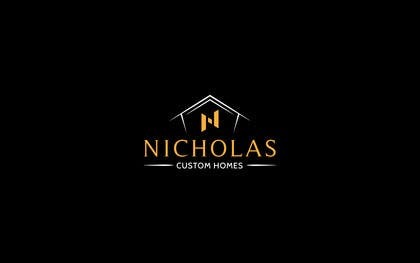 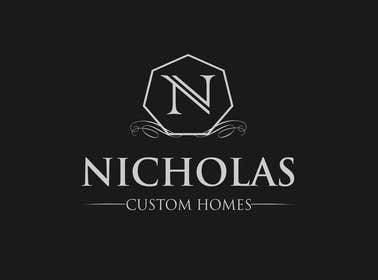 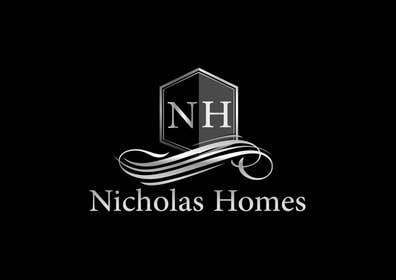 We are looking possibly select up to 3 logos for our new Custom Homes division. Looking for sleek, elegant, but simple. 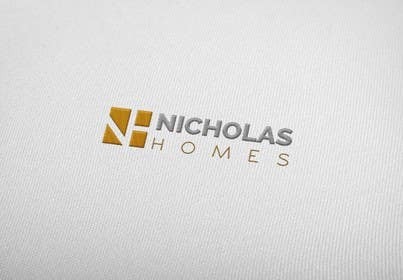 I have include ideas of other logos we like.